Over 25 Years in the Hi-Fi and home cinema business. Goran has a vast knowledge of all things audiovisual and a real passion for Hi-Fi. 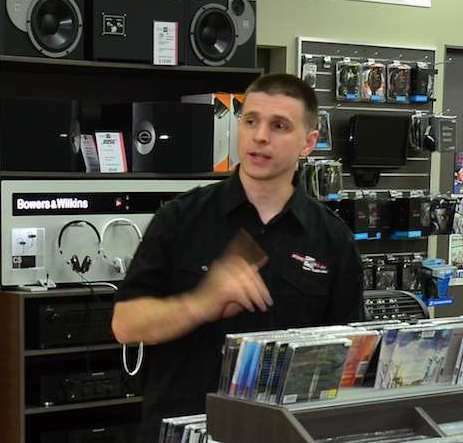 Goran's passion for Hi-Fi will assure that you will be guided through the maze of brands and models to come out the other end with a truly amazing system that will exceed your expectations! 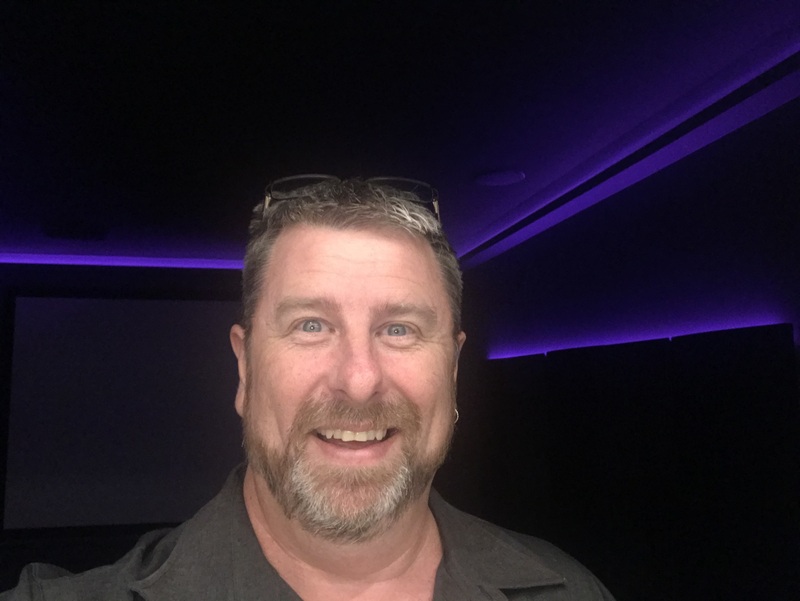 Daniel has been involved in custom installation for over 19 years and is a top-class installer, Dan also currently handles most of our Control 4 programming and is highly trained in all facets of the custom install industry including system design. 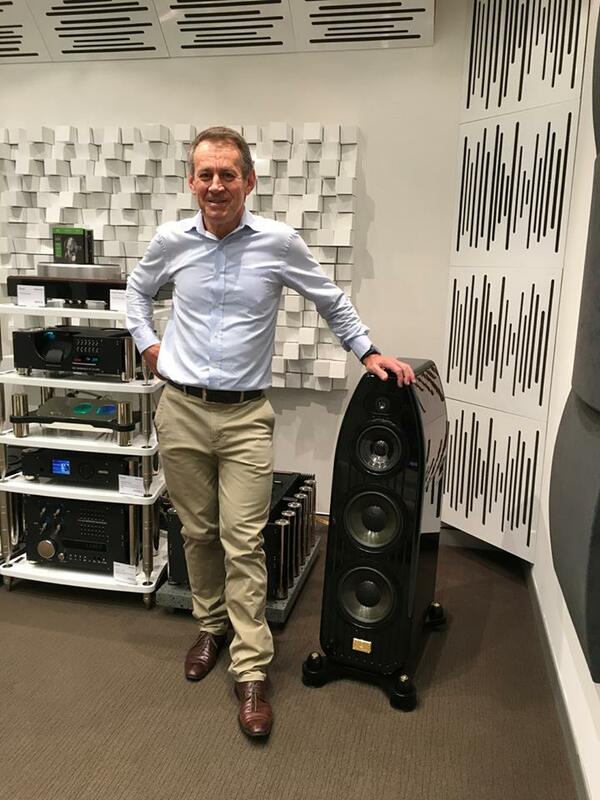 Dennis has spent over 35 years in the Hi-Fi and home theatre industry and has a vast knowledge of what it takes to put a fantastic system together. Dennis is also one of our resident turntable gurus and is able to assist in not only selling you a great turntable but he can set it up so you get the most out of your purchase.